Well it's November and it feels like Summer has not ended here in good ol' Texas. 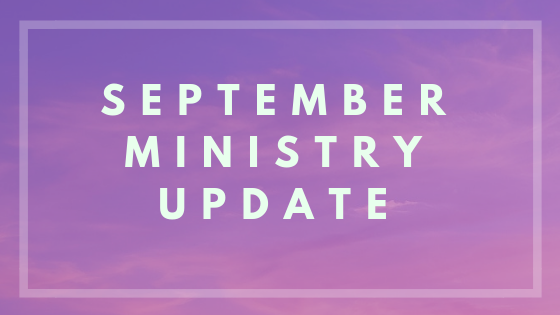 The month of October was filled with fun and celebration and I'm so excited to let you in all the good things God has been doing in our community. To start off the month, we had a night of fun and nostalgia celebrating that our FOCUS ministry has been around for 20 years! This was an event opened to all of our ministry supporters, alumni and current students and what a fun night it was! The room was filled with people who had been impacted by FOCUS at some point in their lives and it was so encouraging to see the growth of our community. The night consisted of looking back at the beginning of FOCUS and getting to hear from some of the people who were there from the start and just to celebrate what God what did 20 years ago and get to see what He is doing now! 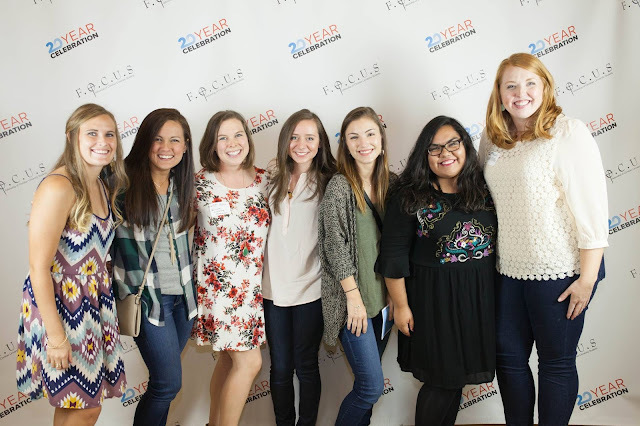 These are some of the ladies of my first core ever at the FOCUS 20 Year Celebration! This school year I get to meet with six students leaders (corefa) that lead our small groups we call cores (gender specific Bible study). Each week I get to meet with these girls and hear about the ministry they are doing and get to mentor them as they lead cores. Getting to meet with them is by far one of my favorite things each week and I am so thankful that I get to call them friends and partners in ministry! For hours a week these girls study the bible 1:1 with students, hangout with them and lead cores as well. This past month I got to do core visits and had the chance to meet some of the girls they lead. I was so encouraged to get to witness how God is moving in these small groups and just see the wonderful job these girls are doing at leading and loving on the women in their cores. 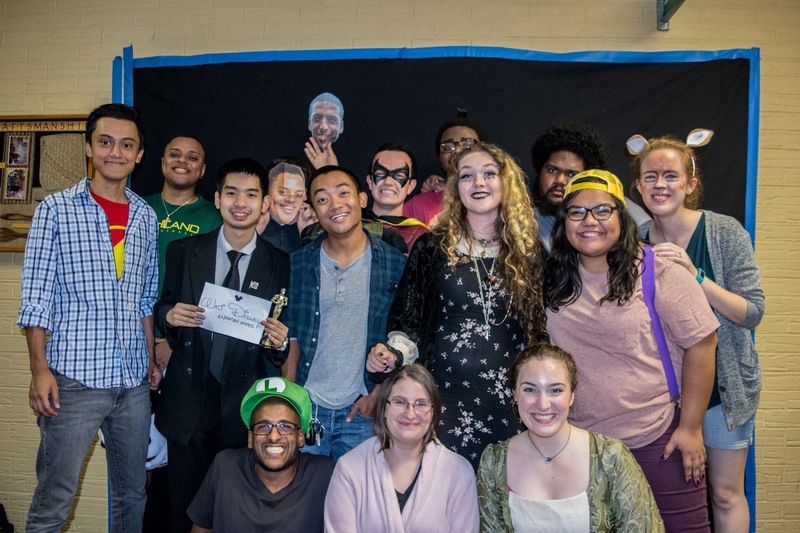 This is our Richland College ministry dressed up for the FOCUS Halloween Party! This time of the year tends to be very busy for our students. Please be praying that they don't get overwhelmed or burned out on school and they are able to succeed in their courses! 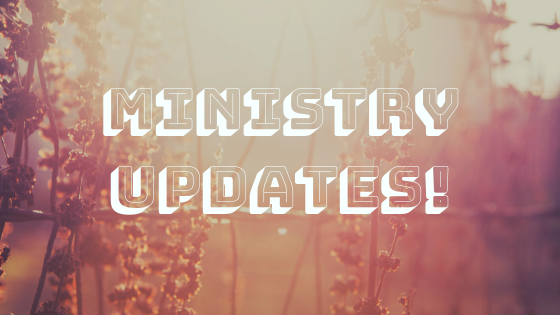 The semester has been fun but very busy for our staff due to the amount of events that have been going on. As we approach the end of the semester pray that we find time in our schedule to rest and relax. This of course is needed to continue serving our campuses well! At Richland we have an outreach event we are calling Lemonade Hour (we engage the students in spiritual conversation and give them Lemonade) please be praying that students come with open hearts and minds and that they will meet Jesus while students at Richland. Thanks again for your prayers, love and support. God is doing incredible things at UTD and Richland and you get to take part in this. 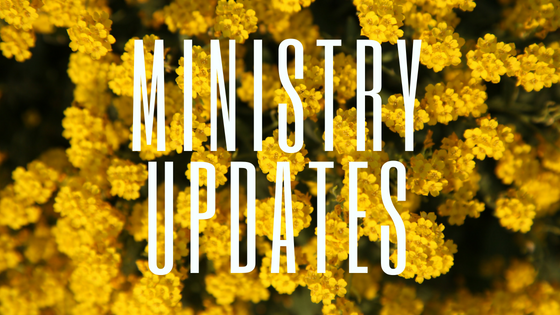 Please let me know if there is anything you need prayer for. Hey Sandra! What were you guys dressed as for Halloween? All those costumes seem so random. Thanks for sharing what's going on with you. I am so encouraged by what you're doing at Richland. I am also excited that I will get to spend some more time with you in apprentice classes soon! Yay! Love you Sandra!